Designer gowns sold "Off the rack"
Don't let the name fool you although we are based in Orlando we've served thousands of brides from all over the country and even oversees. We offer incredible value at many different price points so no bride is left without the dress of her dreams. We carry several different designers and more are arriving each week. 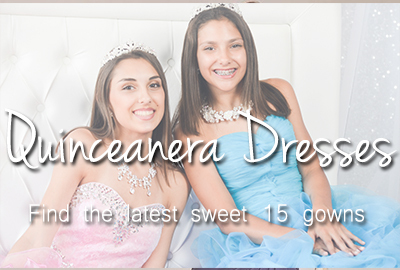 Our gowns go from size 0 to 26 and we carry various styles in each size and at different price points. Keep in mind that since our gowns are sold off the rack our inventory varies daily. Dresses are sold and new ones arrive frequently so come prepared to come prepared to walk out with the dress of your dreams! Orlando Bridal Warehouse is open Monday, Tuesday, Thursday, Friday from 10am to 6pm and 11am to 4pm on Saturdays. Appointments are required as they guarantee you a fitting room and stylist to help you. Should you walk in you may browse but you will need an appointment to try bridal gowns on. Our goal is to make sure every bride finds the dress of her dreams regardless of budget. When you book an appointment with us one of our dedicated stylists will be there to guide you throughout the process. We offer a no pressure sales environment to ensure that your treated like family rather than just a number. At Orlando Bridal Warehouse we have over 1000 dresses in stock in an array of styles and colors. 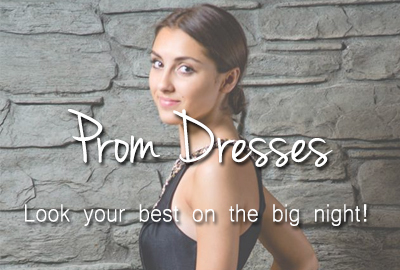 From designer wedding gowns to prom dresses we have the right gown for any occasion. Keep in mind that what we have online is only a sampling of the inventory we offer in our store and more are arriving each day.